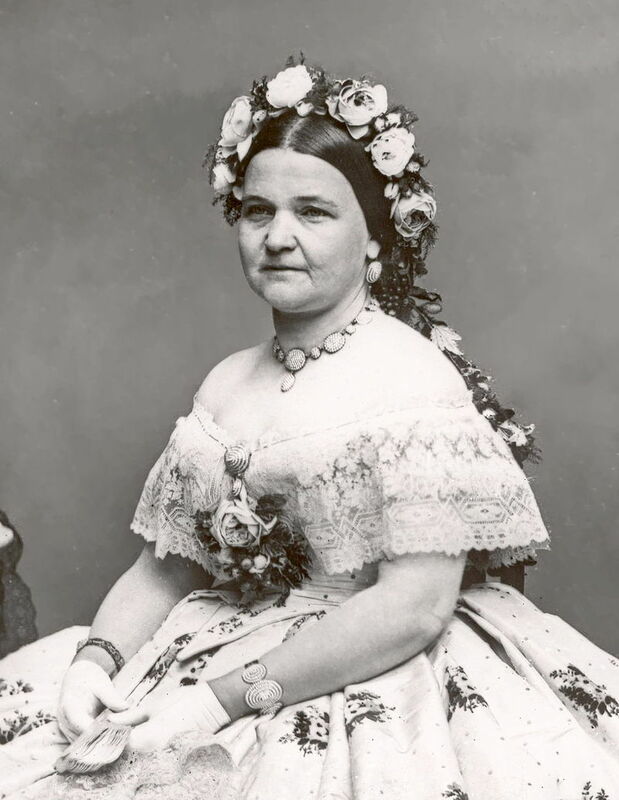 Mary Ann Todd Lincoln (December 13, 1818 – July 16, 1882) was the wife of the sixteenth President of the United States, Abraham Lincoln, and was First Lady of the United States from 1861 to 1865. A member of a large, wealthy Kentucky family, Mary was well educated. After living in the Todd House and a finishing school during her teens, she moved to Springfield, Illinois, where she lived for a time with her married sister Elizabeth Edwards. 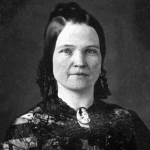 Before she married Abraham Lincoln, Mary was courted by his long-time political opponent Stephen A. Douglas. 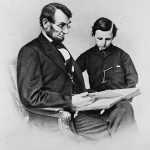 She and Lincoln had four sons together, only one of whom outlived her. Their home of about 17 years still stands at Eighth and Jackson Streets in Springfield, Illinois. Mary Lincoln suffered from migraine headaches and other severe illnesses through much of her adult life. She supported her husband throughout his presidency. She witnessed his fatal shooting when they were together in the President’s Box at Ford’s Theatre on Tenth Street in Washington.